“Contemporaneous” means the earlier of: 1) the date you file your tax return, or 2) the extended due date of your return. So if you made a donation in 2018 but haven’t yet received substantiation from the charity, it’s not too late — as long as you haven’t filed your 2018 return. Contact the charity and request a written acknowledgment. Keep in mind that, if you made a cash gift of under $250 with a check or credit card, generally a canceled check, bank statement, or credit card statement is sufficient. 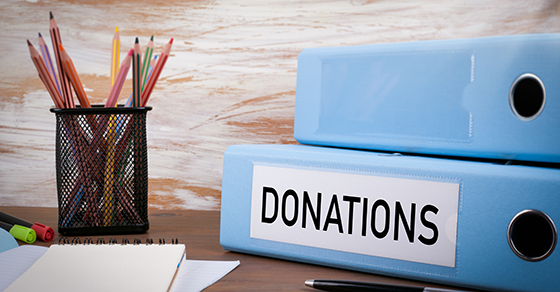 However, if you received something in return for the donation, you generally must reduce your deduction by its value — and the charity is required to provide you a written acknowledgment as described earlier.